If you’re a fan of anime, you should know the importance of cosplay. 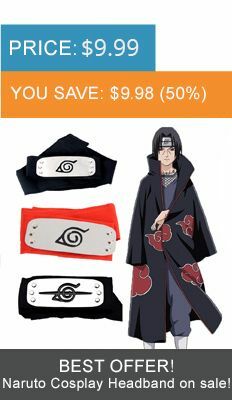 With the wide section of outfits our shop has, you can cosplay any character from your favorite anime. In our store, you will find cosplay masks for Tokyo Ghoul and Naruto lovers.